This article is prompted by a question from Karen recently, who has a new horse and her old horse was exhibiting what she thought was jealousy and she wanted to know what to do about it. This is a big topic for lots of people, so rather than just speaking about Karen’s individual circumstances, which we’ve already done privately, I thought that this was a great opportunity to talk more generally about jealousy in horses. And that meant bringing in Narel, for her different skills. 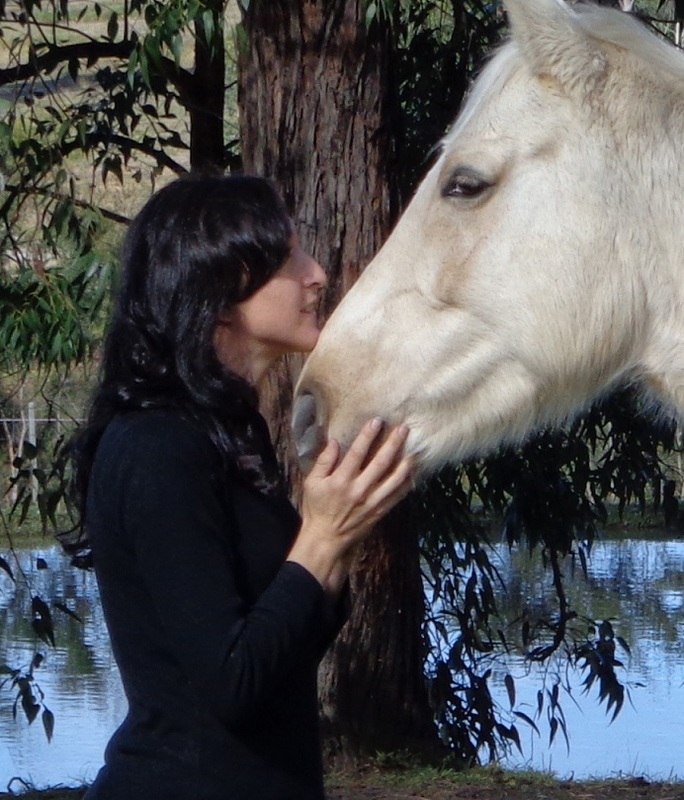 Narel is an excellent animal communicator, as well as practicing shamanic trance, healing and journey work, so I asked her to have a go at answering this question by connecting with ALL horses in her shamanic state. Answering this question from my head or my heart produced two quite different answers, so I went into trance and asked for the horse ancestors and spirit of the horse to provide some insights on behalf of horses in general, rather than from my collective life experience and perception personally. They said that dogs and cats can be jealous, but horses can not. Humans may perceive us as jealous, however our motivation is not that of the motivation of humans. However humans like to label behaviors and if that helps them then that is fine, provided that they do not miss the real cause of the behavior. We feel many emotions that humans do, such as love, anger, frustration, care, compassion and more. We also exhibit many behaviors that humans do, such as curiosity for example. What you perceive as jealousy over food will really be a behavior exhibited and driven by another root cause such as a fear, past conditioning, remembering of past issues, hunger and basic survival instincts. What you perceive as jealousy over wanting attention another is getting, is generally driven by us simply wanting to be involved with something too; our natural curiosity; or even acting according to an already formed bond with another being that we wish to honor or protect. What you perceive as jealousy over what another horse is doing, usually stems from us simply wanting to be over with them because horses like to stick together instinctually. So to summarize, Narel said, we may as humans label a behavior and that is fine, provided we see past the behavior to why it is happening and act accordingly. Because a horse has a very different base motivation to a human despite many similarities in how we can express ourselves. I found this insight fascinating. I’ve heard lots of horsemen (usually men) say things like “horses don’t have feelings like we humans do and not to anthropomorphize them” i.e. attribute human motivation, feelings and behaviors to them. And yet, it is this very empathy that will help people to change the way that they treat their horses. I know several horsemen who said that horses don’t feel love for example. Wowww… I feel very sorry for them that they think that. Is this why they don’t pay enough attention to a horse’s fear or anxiety? Because they think it’s somehow “less than” ours? Or different? 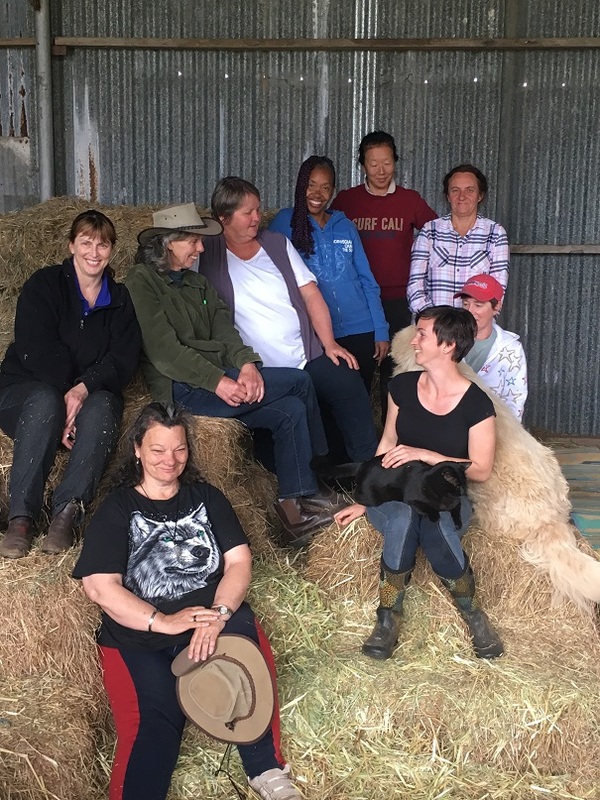 I didn’t realize that this blog was going to be such a continuation of the last one about “how could I have been so blind to horse abuse” when I asked Narel to do that trance work. What do you think? I’ll join you in the comments for the conversation! Narel is one of the people that I go to when I feel stuck or impatient for change. You can read more about Narel and even contact her for private work at this link. 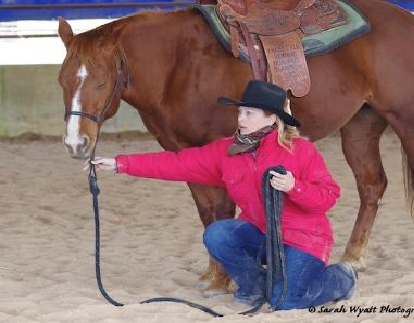 If you haven’t got them already, the free lessons The Nine Keys to Happiness with Your Horse will most likely give you a different perspective on your horse’s feelings – all of which generally leads to a greater understanding and a deeper bond. 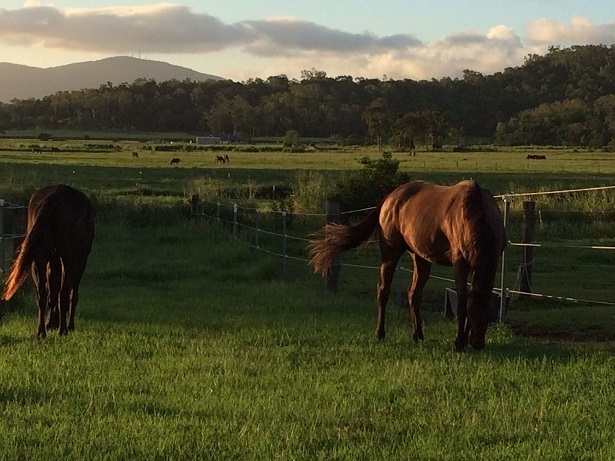 I’ve brought through into the blog here, the update from Karen about how her horses are going with what she had originally thought was a jealousy issue, along with a lovely photo of the peaceful change that is happening in her paddocks now. Lots of lovely progress indeed! And thanks to you and Narel for all your help on the subject. I have spent the last few weeks taking each horse away from the other for at least an hour or so and interacting quietly with them. I stay with them at food time and let the younger horse know it wasn’t OK to eat BOTH meals, but if he came away and left the new horse to eat in pace, I rewarded him with a lovely carrot and lots of attention each time. This week was our first week with no fresh bites. Also today when I walked one back to the paddock, the other was whinnying and I don’t think it was at me! More for the other horse coming back ! Today they both stood quietly while I feed carrots out of each hand to them, I made sure to keep it short and sweet. I have a lovely photo of them both grazing peacefully together. It is interesting because I know that horses have definite feelings, my understanding is they don’t filter them through the ego like we do. The easiest way I can frame this is I don’t think they ever say, oh my tail is better than yours,nor do you think that my bum looks big in this rug. I am coming to the understanding that they are just horse. A lovely blog Narel! Thank you! “Is this why they don’t pay enough attention to a horse’s fear or anxiety? Because they think it’s somehow “less than” ours? Or different?” When reading this I was thinking of that some people treat other people like this too. So how importent isn´t the mindset within a person?! And it is just humnas that treats other in this way, isn´t it! Sometimes driven of the fear of not belonging or being someone. Also today when I walked one back to the paddock the other was winnying and I don’t think it was at me! More for the other horse coming back ! Today they both stood quietly while I feed carrots out of each hand to them, I made sure to keep it short and sweet. It is interesting because I know that horses have definite feelings, my understanding is they don’t filter them through the ego like we do. The easiest way I can frame this is I don’t think they ver say, oh my tail is better than yours,nor do you think that my bum looks big in this rug. I am coming to the understanding that they just horse. Email me the photo and I’ll put it in the blog! Woohoo Well done for a great result! Again Jenny you hit the nail on the head!! Today I had three friends come over with horses to ride, as usual Sasha got very very upset, totally unable to stand still, airs above the ground, you name it we had it, I walked away from the group with her behind me, gradually advancing and retreating as required, in time she was happy to stand – still behind me, I realised then that when this has happened in the past eventually I have put her away with her own mates. Jealousy of my attention on other horses? No not really, jealousy of sharing my attention with other people, no, all due to the high energy of the visitors upsetting her normal quiet life. This is something that only happens when horses come HERE to her place. It started one day when a very high energy horse was here, and it upset her equilibrium so much, infact I couldnt even hold her, let alone ride her, and she escaped away to her mates in the adjacent paddock, unfortunately I havent helped her, as for the next few visits when she put on a ‘paddy’ I put her away. Today I sat it out, she had moments of peacefulness followed by waves of excitability, but as time went on the excitability lessened until I could safely ride her and in the end I even had my garocha pole out and she was fine. I had dismounted after a few minutes in the beginning as a reward but was able to get back on easily after a few minutes of down time. Sasha was just able to keep things together for both of our safety, but she made it with plenty of down time between each request to do anything and to stand peacefully by me blowing into my neck, that was when I knew she had settled enough for me to be able to ride – I interpret that blowing into my neck as she would blow into another friendly horses nose as a welcoming greeting of safety. Luckily for me the three visiting horses all had lovely calm energy as it helped her to cope with the change of routine. and ask whether, perhaps, that is what human jealousy is at the base? What an interesting thought – I’ll make sure Narel reads this and replies. From my perspective I would have thought that most human jealousy was fear based. Hello, it is an interesting topic and one that I think has many potentials and layers. 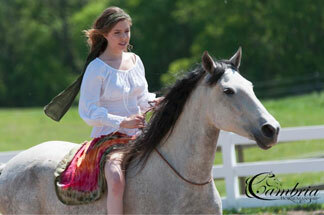 It sounds like you and your horse have a wonderful bond. I think as you question about human jealousy, that this can be driven by various things also, but as Jenny says I would imagine fear would be a common reason, because the insecurity around jealousy would often come back to a fear or feeling of lack in ourselves over the topic of the jealousy. It is an interesting thing to ponder in relation to horses because I have come across horses who have acknowledged the differences in themselves against a paddock mate but they have more seen it as an issue of whether things end up balanced as a result in herd dynamics, rather than them feeling “bad” about what we humans would probably perceive as a shortcoming in themselves when doing a human to human comparison.